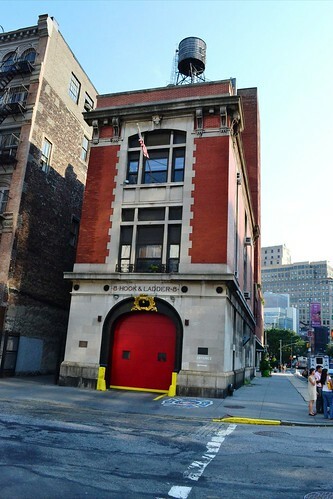 Have you ever fancied walking onto an actual movie set? Well, in New York you’re constantly on one. Last year alone, more movies were shot in New York than in Hollywood, meaning you’d probably be hard pushed to find somewhere in the Big Apple that hasn’t been featured in a film! If you’re really lucky, while you’re there you may even stumble onto a live movie set – I met a man who had bumped into Chris Evans (aka Captain America) while he was filming The Avengers in front of Grand Central Station. I also found out that Robert Downey Jnr had recently been spotted filming the latest Ironman movie in the city. However, after a recent ankle injury, Mr Downey Jnr was currently resting up. What bad timing. But you don't need to chance upon the celebs in action to experience the excitement of the movies. Here’s a selection of iconic sights to visit that feature on the big screen. 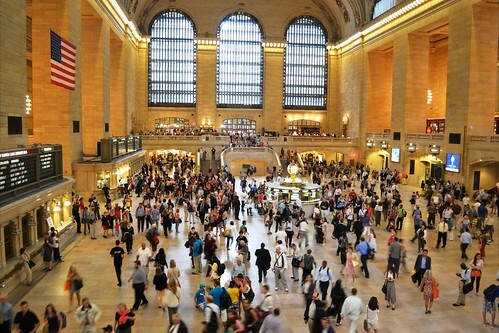 Grand Central Station is a hub of activity throughout the day and its four walls have been host to a number of film crews. The station was immortalised in the film Eternal Sunshine of the Spotless Mind and has even been rendered in 3D, featuring in the 2005 film Madagascar when the zoo animals attempt to break free from New York. 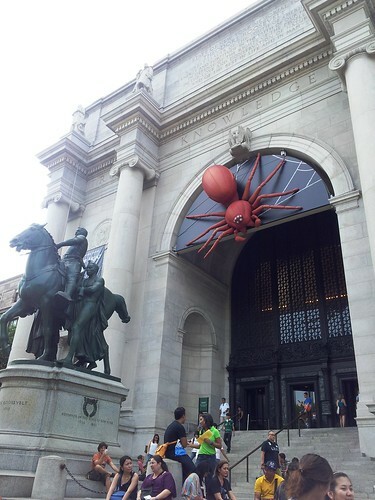 The exterior of the American Museum of Natural History featured in the comedy Night at the Museum. Although the interior shots were filmed elsewhere, you can still see where Director Shawn Levy got his inspiration from, with cases of stuffed animals and dinosaur skeletons seemingly coming to life after dark. 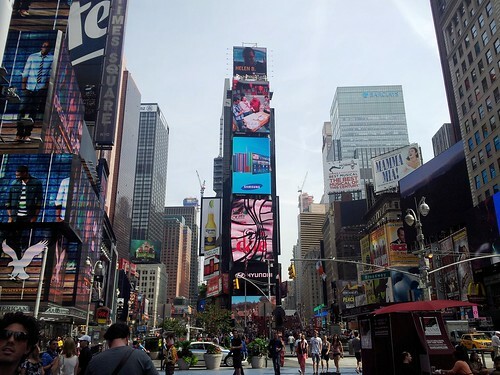 Known universally as one of the busiest crossroads in the world, Times Square has been used for some eerie scenes in many hit blockbusters. 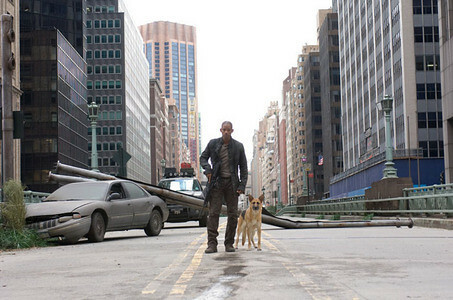 Catch it as an abandoned mess in both Vanilla Sky and I Am Legend (pictured at top). 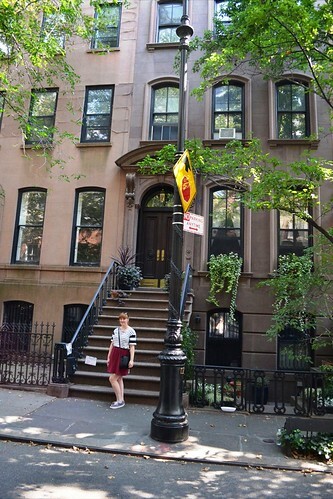 Walk the living film set of The Big Apple for yourself with flights to New York from £379.